You can get a free roof repair cost estimate from any qualified roofer. In fact it's best to get several estimates before you begin work. However, if you want to get a ballpark figure on your own, just to see if the estimates are in the ballpark, follow the guidelines below. The cost of the repair will of course depend on the extent of the damage. And this you can best see by going up on the roof. If the damage is extensive you might have to replace the entire roof. This is a common task for home owners and on average is performed every 20 years. If you have only one small leak you can probably just fix the area where the leak occurs, but if you have several leaks – you should be prepared to replace the entire roof. The cost of the repairs will depend on the type of roof. 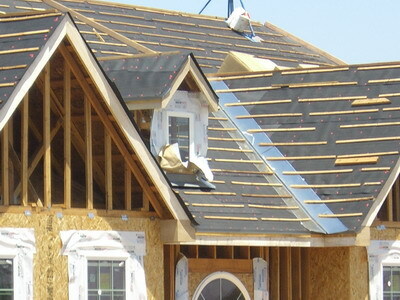 Shingles are cheaper than tiles and tiles are cheaper than metal sheeting. 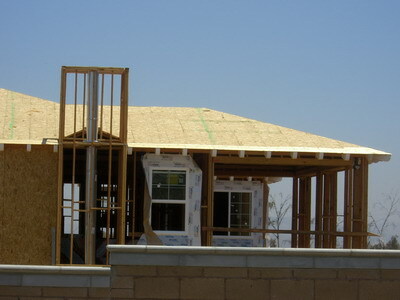 Most homes use shingles so we will base our estimate on this type of roof. Roofs are measured in squares. One square is equal to 100 square feet. 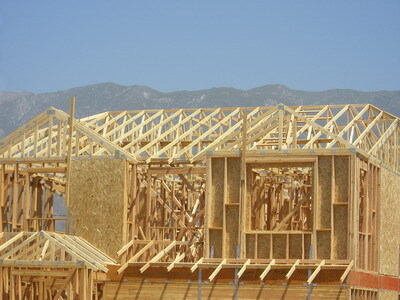 An average roof is about 1,500 square feet or 15 squares. If you have repairs to do, expect to replace the equivalent of one or two squares. The cost of a square of asphalt shingles is between $100-$200 dollars. Labor costs about $50 dollars an hour and expect the work to take at least a day. So where does this leave us? A small job, say replacing one square in one day's time, will cost about $150 for the materials and $400 dollars for the labor or $550 in all. Larger repairs of two squares, requiring two days of labor, will cost $300 for the materials and $800 for the labor, for a total of $1100. On average you can therefore expect to pay between $500 and $1000 for your roof repairs. So we can conclude that the roof repair average cost is not too expensive, but neither is it cheap. If your roof is very steep or you have two levels, expect to add an extra 10-15% due to the difficulty in accessing parts of your roof. These figures are very general and prices will vary widely depending on the area you live in, the extent of the damage and the type of roof. But at least now you have a general idea. Good luck!